Out of State Buyers - Looking to invest in Reno Real Estate? 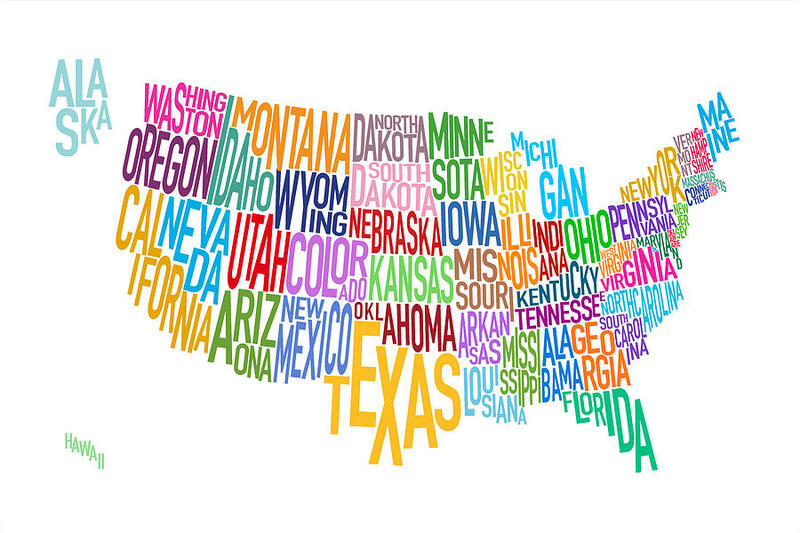 Our agents are continually helping our out of state clients. From video chatting to airport pickups we cover all aspects of the remote purchase process! Are you an out of state buyer? Are you looking to relocate for work? Or are you looking for a place you’ve always dreamed of to retiring to? There are a few things you can gather and some helpful steps to follow so a RST Homes agent can further help you. Do you know when you are plan on moving? Do you have to sell a current home before purchasing a new one? Are you able to make any trips to the area to view homes? Are there any special requests you’ll need help with? When moving to another state time can be limited, being pre-qualified with a lender will really help in defining what type of property is right for you. Having a price point either set by you or your lender will have in finding your home. If you have a preferred lender, great!! If you would like a few options for interviewing, please let us know. Defining Your Home – What Do You Want? Then the details: lot size, 3 car garage, 2 ovens, area, school district, gated community, golf course community, views, ... the options are endless. You can always visit our advanced search page for more of these details to choose from. From here we’ll be able to help you put together a personalized search where you can view all listings that match and be notified when a new listing comes to market to matches your criteria. This way you’ll never miss a home that might be the one. Are you coming into town for the day? An RST homes agent can pick you up from the airport and give you a tour of the area. They can explain to you the qualities of each area of town show you eatries, hospitals, amenities ... everything you might want to know so you make a more educated decision on the area of town that fits you most. And of course view some homes!! We’ll be sure to get you back to the airport before your flight leaves and keep you ontime. Will you be visiting for an extended stay? A longer stay the weekend or longer might be more suitable for you. This will have an agent time to explain more of the area by focusing on specific areas of interest and not trying to put everything into a full day. *If you were unsuccessful in seeing a home that’s perfect for you as good things can take time, remember one might pop up in the personalized search. If you are not in town and HAVE to see a listing, please let your RST Homes agent know and they’ll be able to go video the home for you and send the video to you. We’re here to help you never miss out on your home!! The Closing – You Found Your Home!! A RST Homes agent will be able to help you through all the documents needs to complete the purchase of your new home. We have many ways to get documents and information to you. Being in another state can be stressful and we’re here to help minimize that stress. We offer electronic signing & video conferencing for immediate response and for few documents that require original signatures we can send them via the mail and when signing final paperwork we can schedule a notary to come to you, in your state for finalize your purchase. You don’t even have to be in Nevada. Again we want to minimize any stress you might have, so please ask us any question you might have.